It seems like everything is offered ‘as a service’ these days: platform, infrastructure, recovery, storage, database, security, management, and more. There are so many, they had to create an all-encompassing term – XaaS, or Anything-as-a-Service – to represent them all. 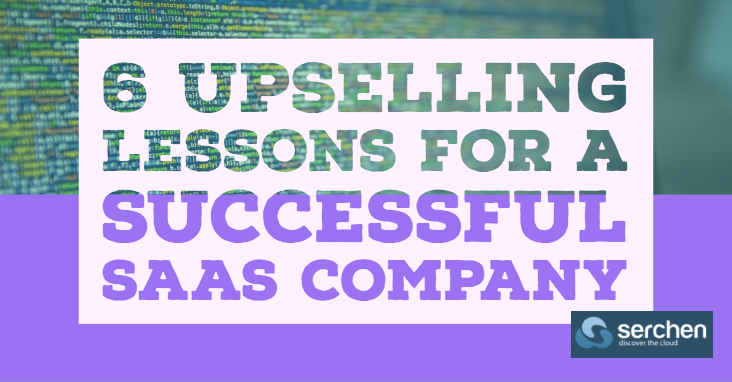 The XaaS industry is booming, and it’s the software-as-a-service(SaaS) companies under that umbrella that are growing faster than any other type.